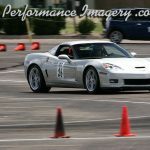 The Lotus Elise and 911 GT3 have dominated super-stock in national competition for the last two years, but the Z06 continues to reign supreme in the Colorado and Contintental Divide regions. 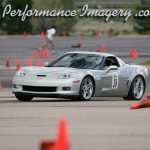 For the second year in a row, I took the SCCA Colorado and Rocky Mountain Region super-stock class title. 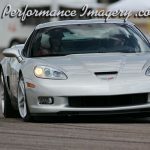 The C6 Z06 has proven to be at least as capable as the C5. Points average was up this season to a new high, despite the challenge of campaigning a new and unfamiliar car and despite the fact that the club has lost several large venues (which tend to cater to higher horsepower cars).